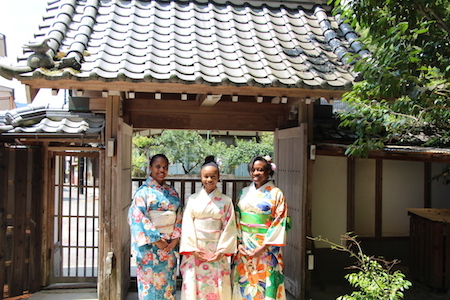 okeikoJapan Miyajima - Japanese cultural activities, hands-on experience in Hiroshima! "things to do in Japan" ranking! at the old Zen temple in Miyajima. You can experience Japanese culture at okeikoJapan where the 300-year Zen temple was renovated.